Bonterra Builders has purchased a large tract of land near Lake Wylie in southwest Mecklenburg County, according to a report in the Charlotte Observer. 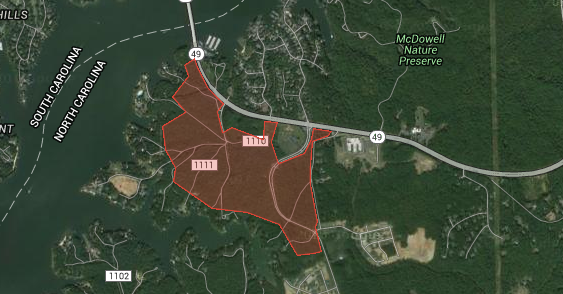 Bonterra, whose homes are also in Lake Wylie’s Heron Cove and Belmont’s Morgan Branch, purchased a 213-acre tract off York Road for approximately 6 million, the report said. The land is southwest of McDowell Nature Preserve just before the bridge. The southern border of the land purchased abuts the waterfront homes on the north side of Boyd’s Cove. The report did not give a timeline or a plan from Bonterra for the land. Bonterra lists 29 communities in and around the Charlotte region it has planned or completed. It builds homes in all price points from the $100,000s to near $900,000. 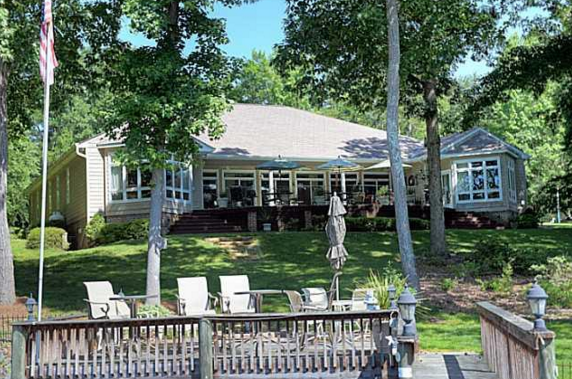 The homes in Lake Wylie’s Heron Cove are large in size and are priced in the $400,000s. With Bonterra’s development likely coming to the Boyd’s Cove area, now is the time to get in on a beautiful waterfront home there. This gorgeous ranch built in 2000 has expansive waterfront views throughout and nearly 5,000 square feet of living space. The home has been fastidiously maintained and is ready for summer fun and watching sunsets from the porch!